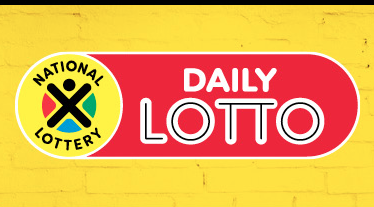 Everyday ke payday with Daily Lotto and on Saturday three more players walked away with the jackpot. Three players matched the five-number jackpot - each walking away with R106 116. Another 380 players managed to match four numbers, walking away with R192. To most it may sound like the ultimate dream: A R5 Lotto ticket changing an old man's life in a heartbeat with winnings of R6m. Mkhatshane George Manganyi was overjoyed at first. Now all the money is gone and his family is in tatters.